When you visit Gatlinburg you will want to document your trip with plenty of photos! 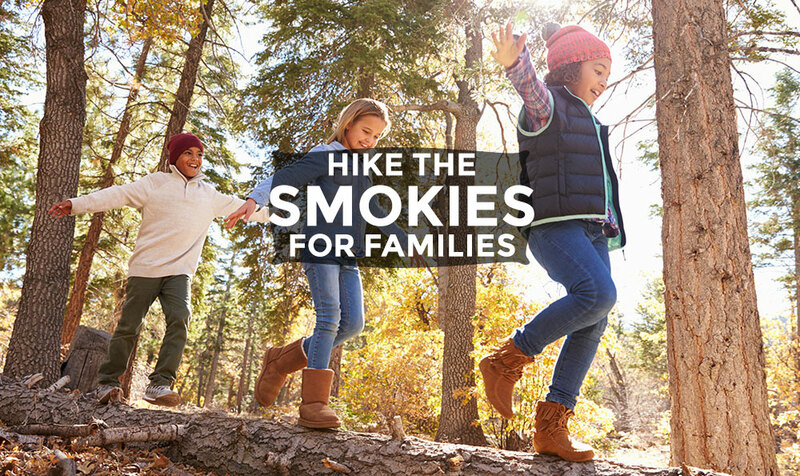 The Smoky Mountain area is full of beautiful scenery, so it isn’t hard to find a breathtaking backdrop for your family to pose in front of. 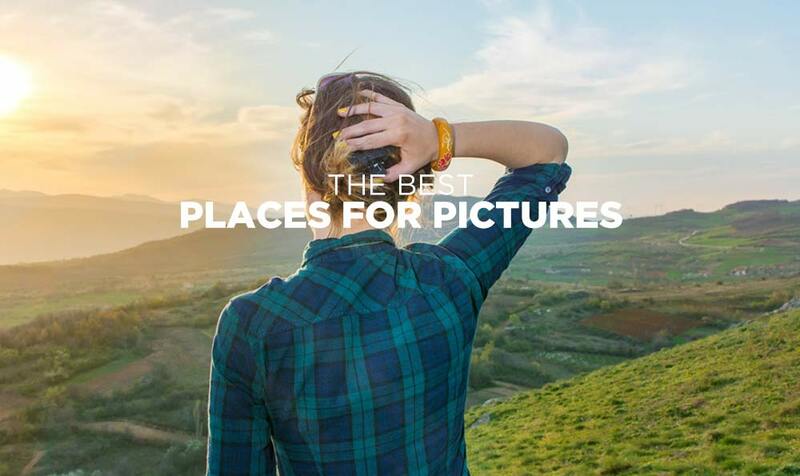 The best way to capture your vacation is of course, with pictures. You see so many beautiful views when you visit the Smoky Mountains but where are the best photography spots in the Great Smoky Mountains National Park? 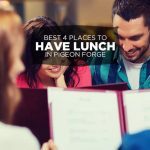 If you want to stay in your car, there are some great scenic car rides in the Smoky Mountains but what about those other places within the national park? With over 800 square miles, the Smoky Mountains offer a unique view of Tennessee and North Carolina. The Smoky Mountains offer a glimpse into the wildlife within the park that includes bears, deer, elk, turkey and more. To help with your vacation, we’ve put together a list of the best photography spots in the Great Smoky Mountains National Park. Follow this guide and your vacation will be full of memories that are sure to last a lifetime. The Gatlinburg Scenic Overlook is the perfect spot for a family photo! Located along the Gatlinburg Bypass, this scenic pull off offers unparalleled views of the city of Gatlinburg and the Smoky Mountains. What makes the overlook so stunning is the dramatic contrast in elevation between the Gatlinburg skyline and the mountains. If you’re looking for a photo opportunity that captures the essence of Gatlinburg, it’s hard to beat the overlook! The Great Smoky Mountains National Park is the most iconic attraction in East Tennessee. Taking a photo in front of the sign welcoming visitors to the park is an absolute must! When you enter the national park, keep your eyes peeled for the famous sign on the side of the road. Located two miles south of Gatlinburg, Sugarlands Visitor Center is also a great spot to snap a souvenir picture. The Gatlinburg Space Needle is another one of the best places to take pictures in Gatlinburg. When you visit The Strip, there are a number of locations where you can take photos with the beloved Space Needle in the background. Of course, heading to the top of the 407-foot tall observation tower is a fantastic option for anyone looking for stunning mountain views in their photo. When it comes to photo opportunities, Newfound Gap Road really has it all. Stretching from Gatlinburg, TN to Cherokee, NC, this incredibly scenic road is filled with numerous pull offs where you can get out the car for a family picture with the mountains behind you. Other popular photography destinations along Newfound Gap Road include the Tennessee/North Carolina State Line and Clingmans Dome. The Gatlinburg Sky Lift is a fun chairlift ride that leaves from the Parkway and takes guests up 1,800 feet to the top of Crockett Mountain. Taking a selfie as you climb to the mountain’s peak is perfect for a couple on a romantic getaway. The Sky Lift was recently renovated to include taller towers and cross arms, so passengers are 8 – 10 feet higher than they were in the past. 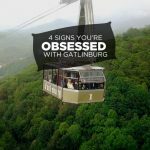 Of the best photo spots in Gatlinburg TN, the Ober Gatlinburg Aerial Tramway, is surely the most exhilarating! 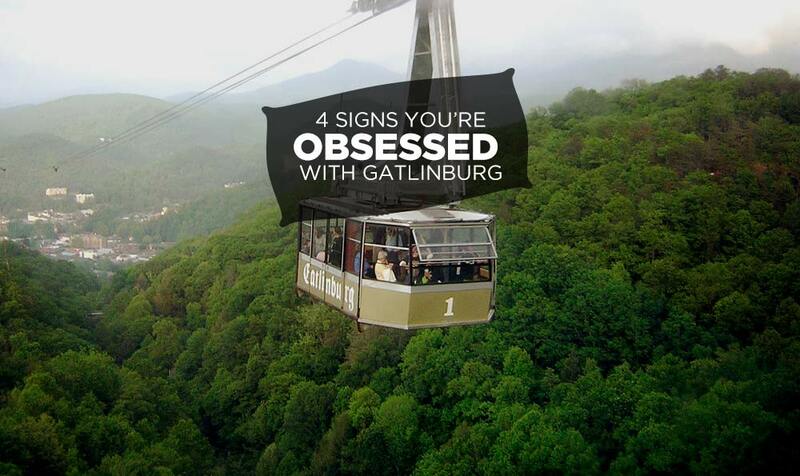 The Ober Gatlinburg Aerial Tramway is one of Gatlinburg’s most unique and breathtaking attractions. 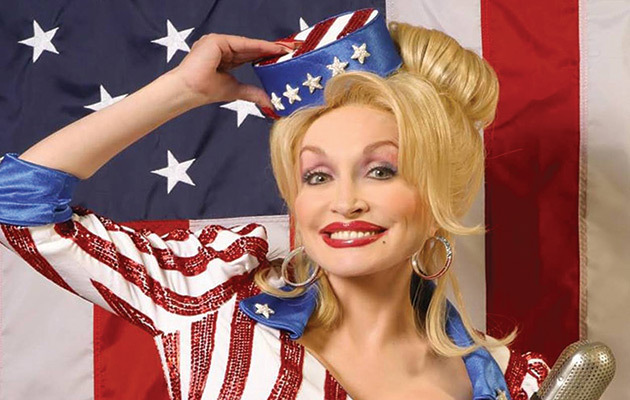 In fact, a visit to Gatlinburg without climbing aboard the tram just isn’t a true visit. When Ober Gatlinburg first opened (as The Gatlinburg Ski Resort), the only way to get to the top of the mountain in order to ski down it was by car. But, in 1972 they built one of America’s largest aerial tramways as a faster and more scenic way to get to the top. They recently upgraded the tramway equipment and purchased all new cars in 2007. 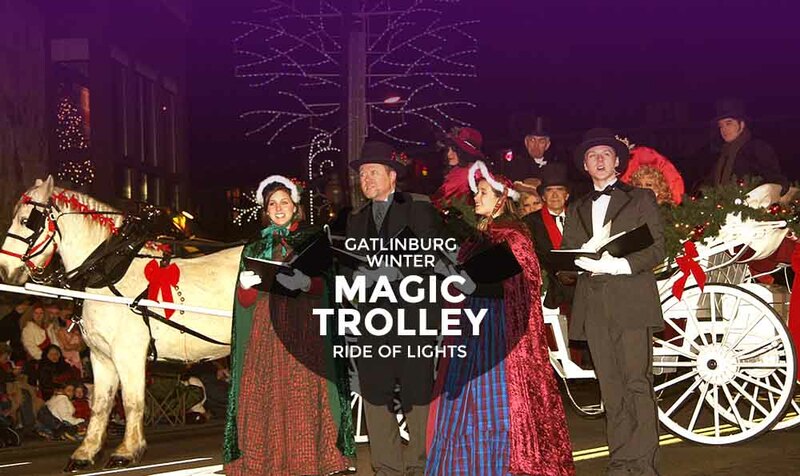 To quote the website, “The tramway has transported over 18 million passengers since opening, with service from downtown Gatlinburg available approximately every 20 minutes and the ride covering a distance of 2.1 miles to the resort. Newfound Gap is one of the most popular spots for photos in the national park for several reasons. First, this destination rests along the main crest of the Smokies and offers views of mountains in two directions. Finally, the beautiful Rockefeller Monument is built within the mountain side and offers a stunning spot for photos. Additionally, the Appalachian trail crosses through this spot. Morton Overlook just before the Newfound Gap Parking Area is another classic Smoky Mountain overlook for photos. From here, you’ll be looking back at the Newfound Gap Road as it winds through a series of ridges. A drive along the 11 mile Cades Cove Loop Road will yield dozens of photo opportunities. From towering mountain backdrops to lovely fields to simple homesteads and mountain churches, there are plenty of memorable photo spots. Cades Cove is also home to beautiful wildlife like deer, turkey, bears, birds, and bobcats. Going up to 6,644 ft. is bound to take your photo op to a whole new level! From the New Found Gap parking area, vacationers can drive the gorgeous Clingman’s Dome Road up to a small parking area near the mountain peak. The lot is located on an open face of the mountain that offers stunning views of the North Carolina Smokies. By hiking a bit further, visitors will notice the prime photo opportunities provided by the Clingman’s Dome Observation tower. If you don’t mind hiking a little bit, Chimney Tops is another great spot to check out. Once you make the 2 mile hike to the peak of Chimney Tops, you’ll be treated with amazing panoramic views. There are also some places along the trail that have some greats views. The trailhead to Chimney Tops is off of Newfound Gap Road, 7 miles south of the Sugarlands Visitor’s Center. 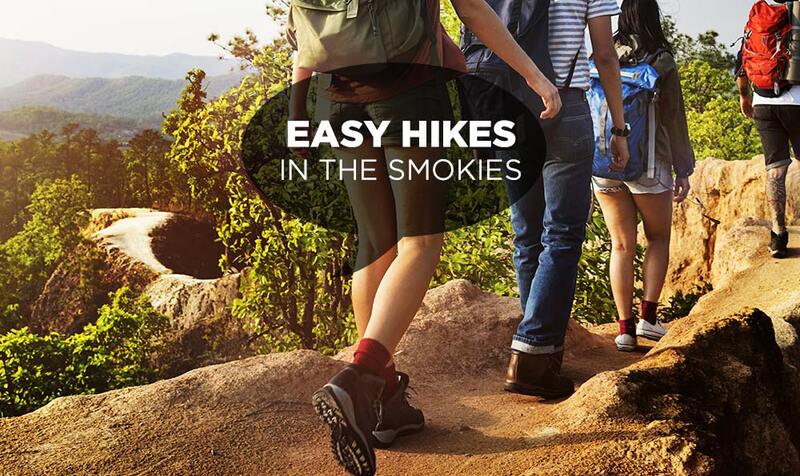 The 3rd highest point in the Smokies is also one of the most popular for hikers. You can get to Mount LeConte by hiking just under 5 miles from the Alum Cave Trailhead on Newfound Gap Road. There are several different trails that you can hike to reach Mount LeConte, but the trailhead from Alum Cave is the shortest hike. 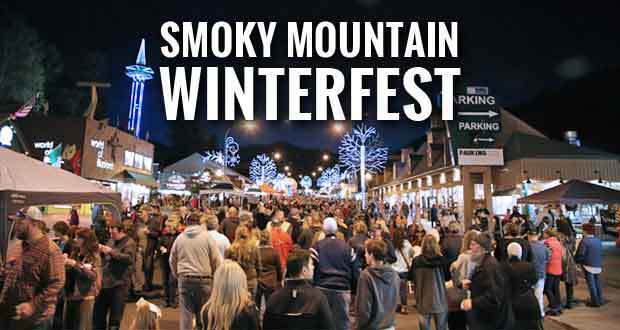 The drive to the trailhead is under 9 miles from Sugarland’s Visitors Center in Gatlinburg. There are two parking lots available for those wanting to hike to the top of Mount LeConte. There are several amazing waterfalls throughout the Smoky Mountains National Park. For that reason, we are combining them all into one entry on this list. Remember though, waterfalls aren’t in the middle of a parking lot and will require some hiking to get to. While it’s not the tallest waterfall on the list, it certainly is one of the most beautiful. At just 20 feet tall, Abrams Falls provides a serene and beautiful setting for hikers. The trail is 5 miles roundtrip and is located at stop #10 on the Cades Cove loop. If you make this hike on a sunny day, you’ll understand how Rainbow Falls got its name. This 80 foot waterfall is just before the entrance to the Roaring Fork Motor Nature Trail and is 5 and a half miles roundtrip. A lot of the hike winds next to the LeConte Creek, so you’ll have great picture opportunities on your way to the falls. One of the most popular waterfalls in the park has to be Laurel Falls. There is an upper and lower falls, as well as a walkway in the middle. The trail is only 2 and a half miles roundtrip and does have some steep places. 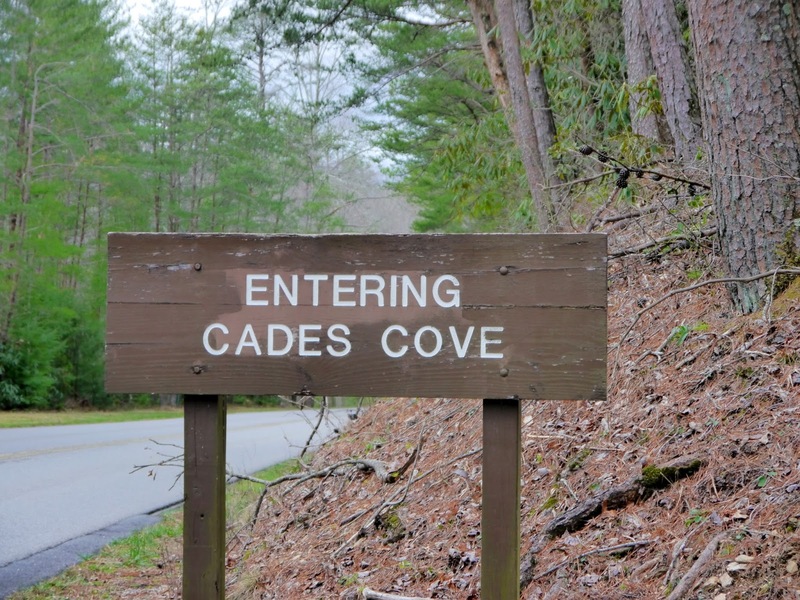 The trailhead begins off Little River Road from Sugarlands Visitor’s Center towards Cades Cove for just over 3 miles. One of the most unique photo spots in the national park is Grotto Falls on the Trillium Gap Trail. Overtime, erosion has created a cave that the water cascades over. The Trillium Gap Trail passes behind the waterfall by going through the cave. Not only is this a one-of-a-kind photo opportunity in the Smokies, but it’s also a great way to stay cool in the summer heat. This scenic roadway is a lesser-known treasure outside of the Great Smoky Mountains National Park, but it offers incredible overlooks that just beg for photo opportunities. The section of the foothills parkway near Townsend, Tennessee is especially beautiful. Visiting the parkway in the fall will yield gorgeous pictures as the mountains turn into a patchwork of yellows, golds, reds, and orange hues. 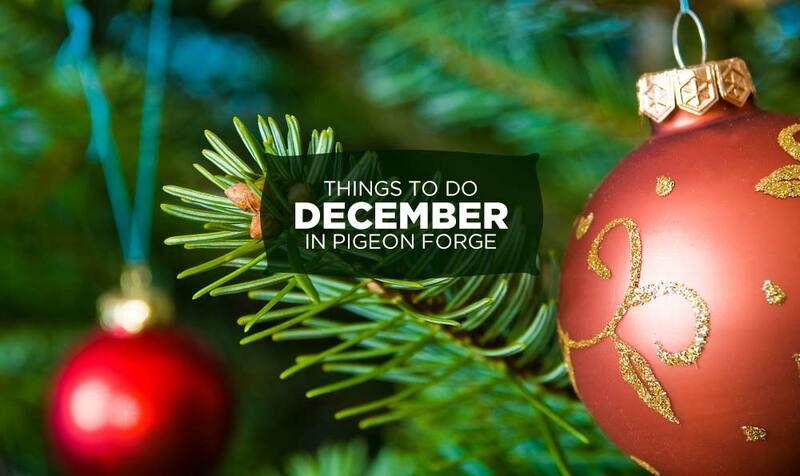 For unforgettable views and jaw-dropping pictures of Downtown Pigeon Forge, a trip to the Great Smoky Mountain Wheel at the Island is in order. This is no simple Ferris wheel, but is instead a large wheel with climate-controlled gondolas. 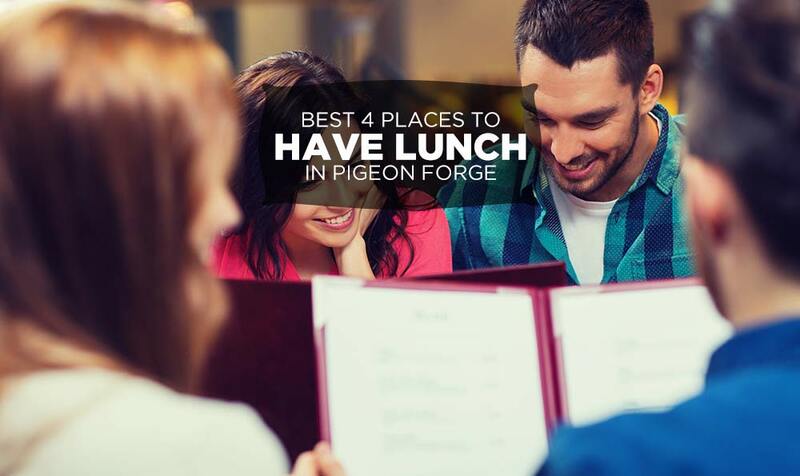 Bring your camera for photos of Pigeon Forge and the nearby high peaks of the Smoky Mountains. The oldest structure in Pigeon Forge and one of the most photographed spots in the Smoky Mountains can be found at the Old Mill near Patriot Park in the heart of Pigeon Forge. S. River Road is directly across the Little River from the Old Mill. A picture of your family with the iconic old mill in the backdrop is a must for your Smoky Mountain vacation. After you snap some great family pictures, you can grab a delicious dinner at the Old Mill Restaurant. 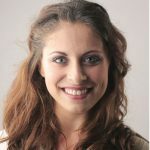 This is the type of perfect resource we wouldn't have thought to ask for, but we're so happy to have. This is a fantastic bookmark to have for any trip. Maybe even plan a trip around some spots?